Some clips from our Trade Mission to Seoul. Some clips from our Trade Mission to Seoul! Visiting CJ ENM and Joombas Music Group. 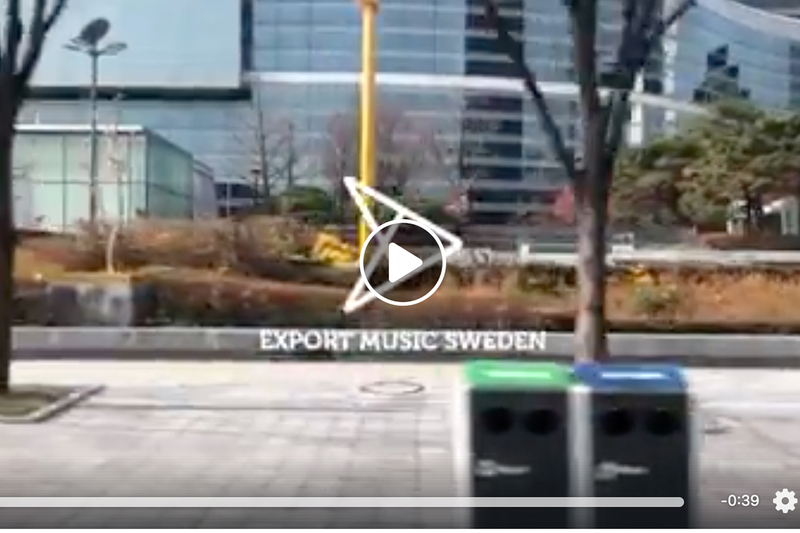 Other visits included SM Entertainment, EKKO Music Rights, Music Cube, Universal Music Publishing, Cube Entertainment and keynotes from Cham Kim of Liak and Jessica Chang of Warner Chappell at the Swedish Embassy Seoul. Plus a reception at the Swedish Ambassador Jakob Hallgren’s residence.